For whatever personalised workwear your company may need, look no further than custom workwear suppliers, Corprotex. With access to a huge range of stock-supported clothing, our talented in-house team can offer you personalised workwear that fits your exact requirements every time. Workwear needs to stand the test of time and suit the demands of the workplace, which is why we supply custom workwear with this in mind. We take the very best care of our embroidery and printing, ensuring the finished item of clothing looks professional and impressive. Our in-house team specialise in personalised embroidered workwear. Embroidered workwear is an ideal way to offer your employees company branded clothing that looks professional and upmarket. We can manufacture embroidered workwear to your exact specifications on a range of different company branded clothing items. In general, our embroidery services work best with heavier clothing such as polo shirts, fleeces, jackets and uniforms, as the fabric used for these tend to be better suited to raised stitching. Another option is to have your company logo printed onto your workwear. 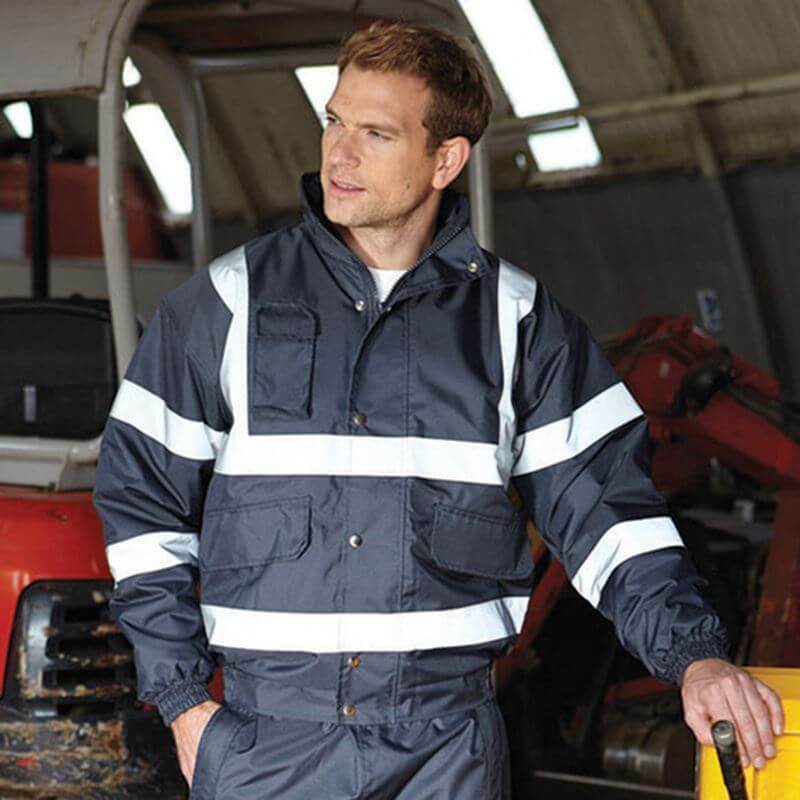 This is often the preferred option for waterproof clothing in particular, as having printed workwear with your company logo should not affect the performance of the clothing. The appearance of your logo presentation and of the garments is of paramount importance to us, and we ensure that your printed workwear is of the highest possible quality. To see how Corprotex can help with your personalised workwear requirements, just contact one of our friendly and knowledgeable team today on either sales@corprotex.co.uk or by phoning 0161 233 2226. We’d love to talk to you.